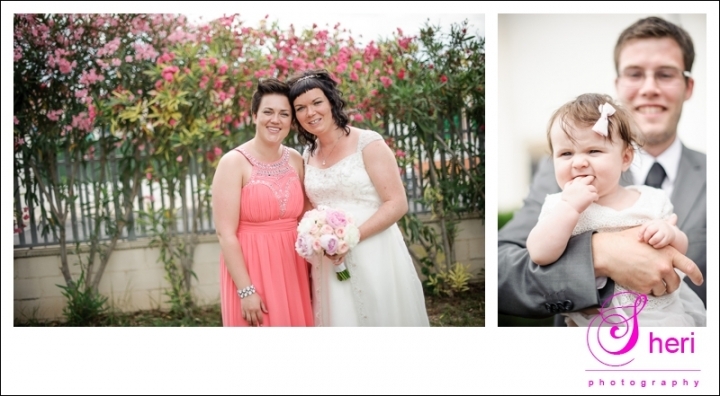 These lovebirds got married in the Norwegian church in Torrevieja. They celebrated this special day with their three suns and close family and friends. 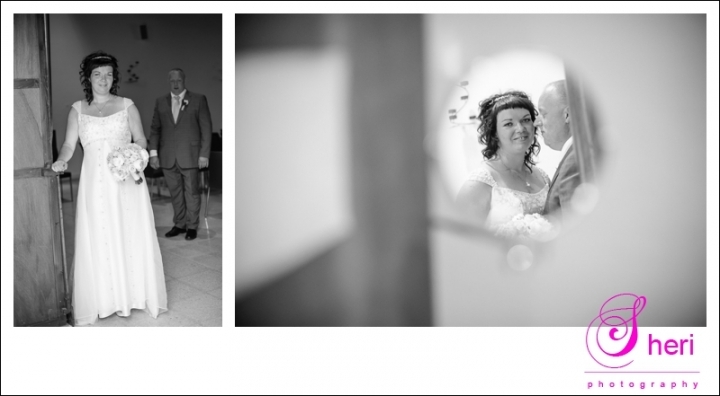 Have a look at some shots of the day. Therese and Lars and the handsome boys, wish you all the best !